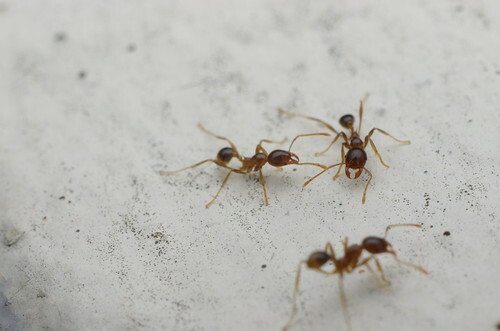 2nd shot is minute ants and its 11/2 magnification, uncropped. Wow Marcus, those are small little guys. Yes, susan. Those are quite nasty and its painful to be bitten by em. .. These are uncrop and its 11/2 magnification in size.